Sometimes it seems like the only way to enjoy Vegas is to risk losing money gambling, paying a lot for shows, or eating at expensive restaurants. But there are tons of free things to do if you know where to look. Most of these are family friendly too! From shows and concerts to nature walks and art exhibits, check out this list of 50 free things to do in Vegas! Prepare to be mesmerized by this breathtaking water and light show! 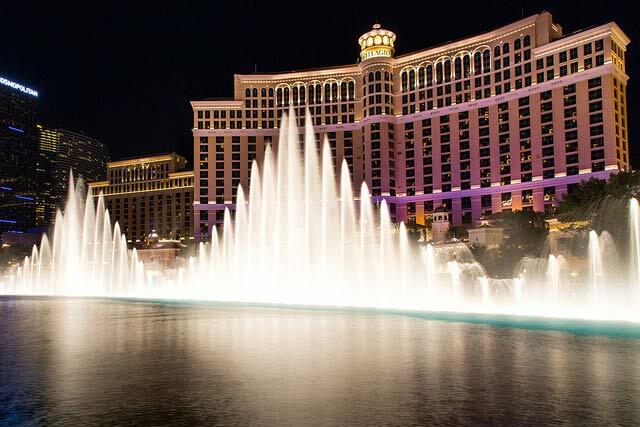 The Bellagio fountains put on a spectacular show drawing crowds regardless of the time. For the best view, head to the pedestrian bridge that crosses the strip at Bally’s. This will put you in a perfect place for stunning photos. 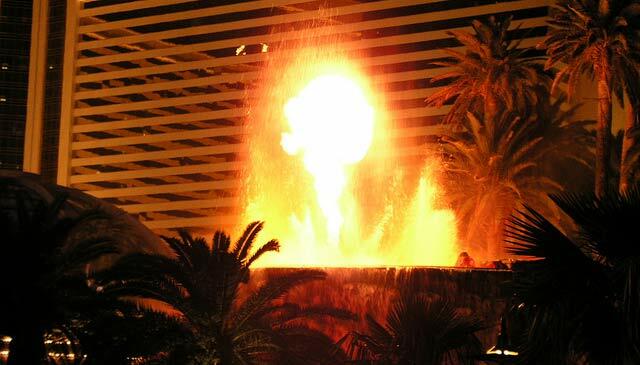 Feel your heart pound as this Vegas volcano begins to rumble, and escalating to explosions of fire spray and steam. Set to a soundtrack of The Grateful Dead’s Mickey Hart and Indian tabla star Zakir Hussain, Mirage’s Volcano erupts nightly at the entrance of the casino, Sunday-Thursday 8PM & 9PM, Friday-Sunday 8PM, 9PM, and 10PM. Stroll seamlessly from one casino to another via connecting sidewalk entrances found along the Strip—the best way to visit multiple must see casinos all in one day! Be sure to take advantage of pedestrian crosswalks and bridges for safe and fast crossing over large intersections. 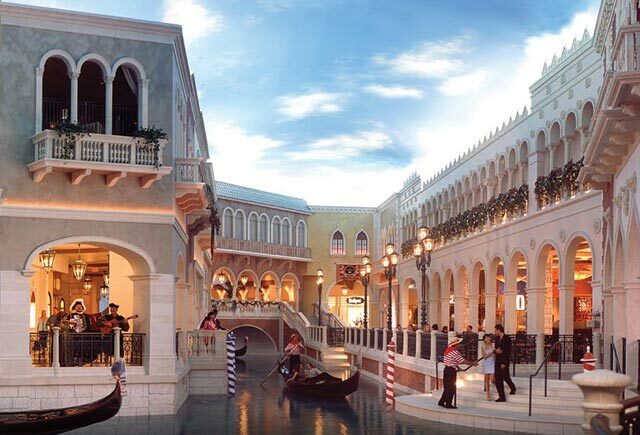 The Grand Canal Shoppes at the Venetian have turned strolling and shopping into an exquisite tour through the Venice Canals. Cross the bridges, stop at a water front café, watch the Gondolas, eat gelato on the piazza, and enjoy the roaming opera singers and performance artists. Just know the same rule applies to the real Venice canals—don’t jump in! — To read the Full Article Click Here.